Fully portable and more affordable than the upright M3. Everything required for total skin rejuvenation. Ideal to move from room to room if necessary or from clinic to clinic. Everything as per M3 except Oxybrasion. 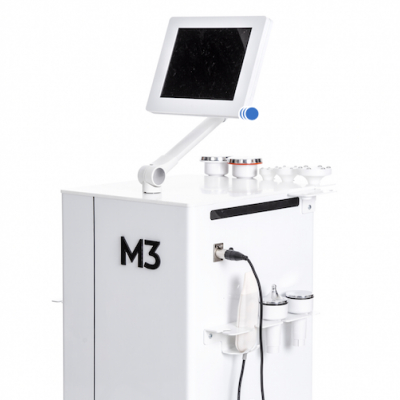 The M3 Compact is made in Poland and offers 7 treatment modalities in 1 platform. It is able to connect to WiFi and equipped with Reactify software which can diagnose and fix technical issues before they become an issue. Automatic updates keep the system working to its maximum potential. Skin Rejuvenation is a key goal for any skin therapist, body or face and for any age or cultural demographic. 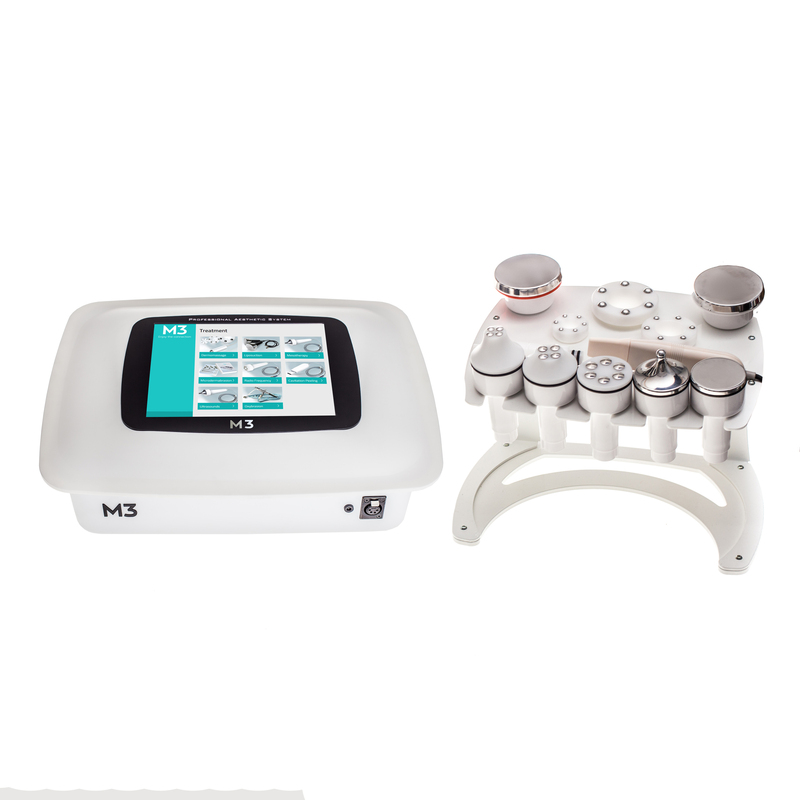 The M3 is the answer to “skin goals” addressing an array of skin conditions with this multi-module device. Ultrasound Fat Reduction, targets stubborn fatty areas. Used in conjunction with Dermomassage to improve appearance of cellulite, break down fat cells and remodel. Dermomassage, also known as Endermologie. 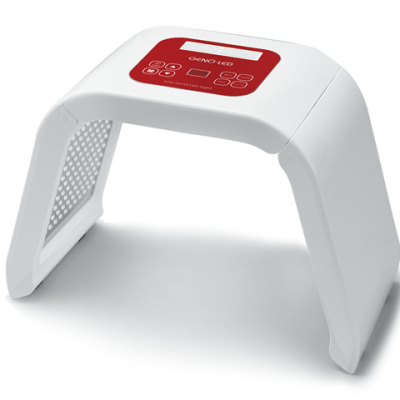 Deep tissue massage using vacuum, to improve the appearance of cellulite and stretch marks. Stimulating metabolism, improving blood and lymph circulation and reducing water retention. For more evenly toned, smoother skin. 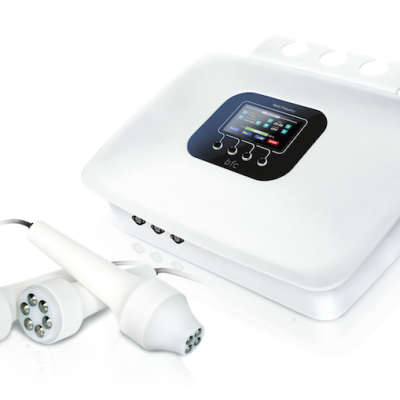 Radio Frequency for face and body. The ultimate technology for skin tightening. Many of these face & body treatment modalities can be combined to provide the best possible treatment outcomes. This machine comes with a 2 year warranty and full training is provided either in your clinic/salon or at one of our training centres. Available on 0% finance, the possibilities with this machine are limitless. There is a 2 week lead time on delivery of these machines.